Minnesota Opera announced today that Ryan Taylor will become its president and general director, effective May 1, 2016. Taylor joins the company from Arizona Opera, where he currently serves as general director. Ryan Taylor, the incoming President and General Director of Minnesota Opera. Taylor is a distinguished singer, director, and artistic administrator – and, as an alumnus of MNOpera’s Resident Artist Program, no stranger to the Upper Midwest. In addition to a long string of national credits, he has sung and worked with Minnesota Opera, the St. Paul Chamber Orchestra, and the University of Minnesota-Duluth. 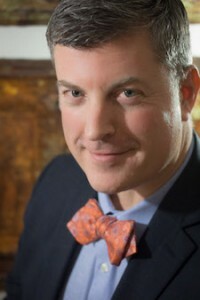 Notable past appointments include an administrative post with the Wolf Trap Opera Company, the general directorship of the Berkshire Opera Company, and 1.5 years as the Director of Artistic Administration at Arizona Opera prior to assuming the general directorship of that organization in July 2013. Taylor will formally take the reins just in time to see opening night of The Shining, an operatic adaptation of Stephen King’s bestselling novel and the next hotly anticipated work from MNOpera’s New Works Initiative. This initiative previously produced celebrated hits such as Silent Night and The Manchurian Candidate, and has been greatly championed by outgoing Interim President and General Director Nina Archabal. Archabal joined Minnesota Opera in November 2014 and has successfully led the organization to stronger financial footings after a period of financial instability. Taylor similarly managed a turnaround at Arizona Opera. He also led the company through the first phases of its Arizona Bold new works performance initiative and capital campaign. This appointment concludes a six-month executive search. “I am thrilled Ryan is joining us as our next president and general director,” said MNOpera Board Chair James E. Johnson. Basil Considine is the Performing Arts Editor and Senior Classical Music and Drama Critic at the Twin Cities Arts Reader. He was previously the Resident Classical Music and Drama Critic at the Twin Cities Daily Planet and remains an occasional contributing writer for The Boston Musical Intelligencer and The Chattanoogan. 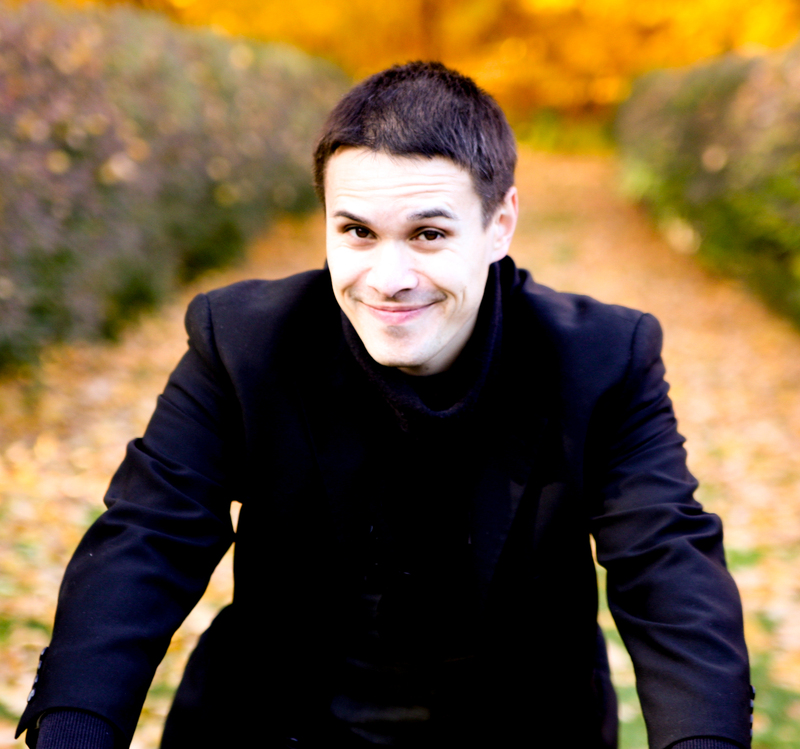 He holds a PhD in Music and Drama from Boston University, an MTS in Sacred Music from the BU School of Theology, and a BA in Music and Theatre from the University of San Diego. Basil was named one of Musical America's 30 Professionals of the Year in 2017.